Purchasing the product in larger volumes provides flexibility to the customer. Ideal quantity for large scale trials, central storage flexibility with a view to service multiple applications. A powerful yet benign sanitiser, simulating mother nature’s process, electrolysed water can now offer a clear point of difference. Very effective against 99.9% of known pathogens, including bacteriophage, yeasts, moulds, fungus, mildews, listeria, salmonella, campylobacter. Waterborne Pathogens including eColi, coliforms, legionnaires, staphylococcus aureus, pseudomonas aug. Odours and Bacteria Loading (via fogging) both indoors and outdoors. Methods are: immersing, spraying, fogging, soaking, brushing and wiping. Mix with water to dilute. Safe on surfaces including glass, plastic, wood & *stainless steel (*low grade Stainless steel can corrode. Rinse/ wipe with clean potable water after 30 seconds contact time to avoid). Food contact surfaces should be rinsed with potable water before recommencing. Use concentrate for hard surface disinfection of equipment, and for sanitising bathrooms, kitchens, toilets, laundries, floors, walls, caravans, boats & motorhomes. 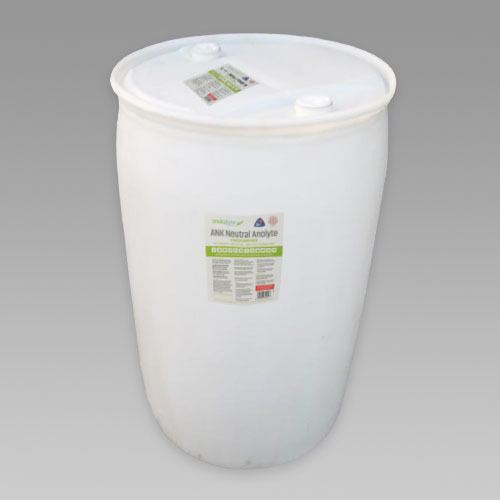 Apply concentrate to water supply at 0.4% – 1% of total flow for potable water treatment. 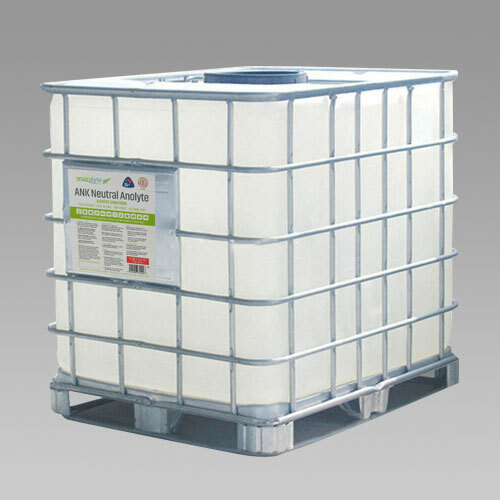 Dilute concentrate to 4% for atmospheric fogging, including odour control and bacteria load reduction applications. pH neutral, ANK Neutral Anolyte. Less than 0.05% Hypochlorus Acid (HOCL). Approvals: ü MPI Approved and Recognised for use in Farm Dairies. To be used in accordance with label instruction. ü AsureQuality Assessed, ref # H2610 – 23/4/19 for food/beverage/dairy/factory for food contact surfaces (indirect contact) and potable process/bottled water and food rinse water (including for farm dairies). ü MPI Approvals: C23, C43, C51, C61 & C104 (all animal product except dairy). Please contact the Envirolyte Team for specific application advice for farm dairies. • When used as a sanitiser, milk contact surfaces must be rinsed with suitable water after use. • Anolyte can be used to make ‘suitable’ water in accordance with the label instructions (above).